We are so confident that you will enjoy our fabulous products that we will give you 10% off your first order with us*, something you won’t find with other online Spanish food shops! *This offer is only available to new customers who have not made a purchase from Basco before. The discount code can only be used once per customer. This offer is not available in conjunction with any other offer, promotion or discount. How do I get my 10% discount? If you are new customer and haven't bought from us before, you will need to register in order to receive an e-mail with your 10% discount code. Once you have finished adding everything to your basket and you are ready to checkout, enter the code on the checkout page, under the "ENTER COUPON CODE HERE" heading. Your 10% code will automatically be applied. Write a product review and we’ll give you a FREE bottle of rioja! 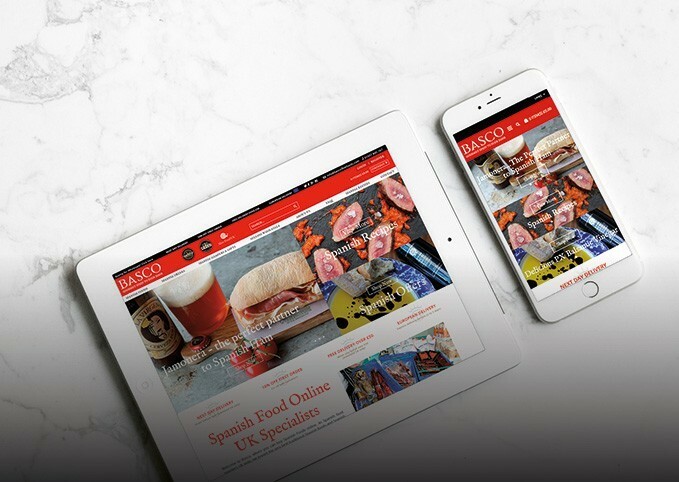 We will send you an email a few days after your purchase for you to review your experience of buying from Basco and your thoughts on the products you have purchased. 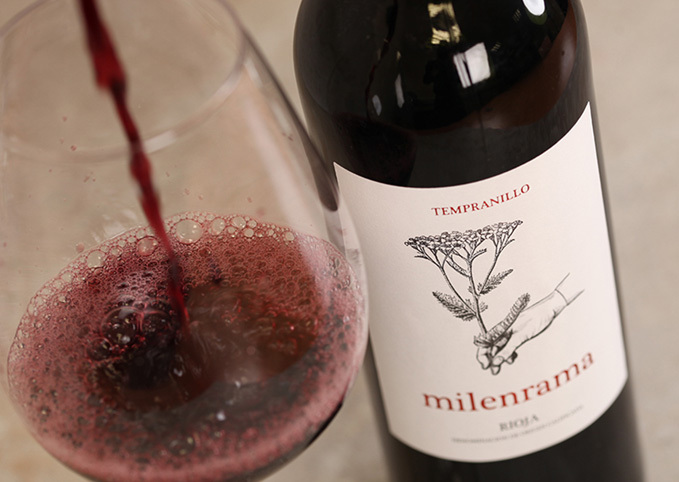 As a thank you for your review, we will send you an email with a unique voucher code that entitles you to a free bottle of Milenrama Rioja Tinto with your next order. To claim your free bottle simply enter your unique code on the checkout page and your free bottle of Rioja will be added to you cart! Please note that only one free bottle per person is allowed. You have 30 days to use your voucher code. This offer is not available in conjuction with any other offer or promotion. You must be 18yrs or older. Need a brilliant last-minute gift and not sure what to choose? 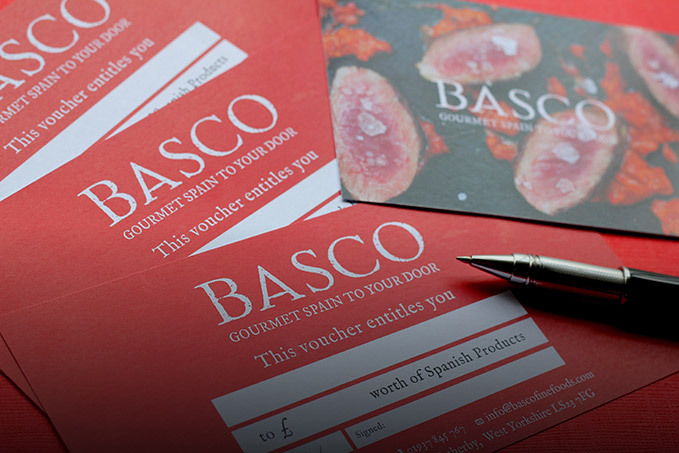 Send a Basco Gift Voucher, via post or e-mail. We take the hassle that sometimes is choosing the right gift and provide you with the perfect foodie gift quickly and stress-free every time. Our range of gifts are ideal for birthdays, Christmas, weddings and anniversaries. They are also popular with business and corporate hampers, making ideal staff reward, incentive and motivation gifts.